We hope everyone is enjoying a great holiday season! We are looking forward to our appearance at the annual Skalidays benefit show in Richmond this Friday, December 22nd, as well as our gigs in Pawtucket, RI and Boston, MA on December 29th and 30th. Don’t forget to grab some last-minute holiday swag from our store! 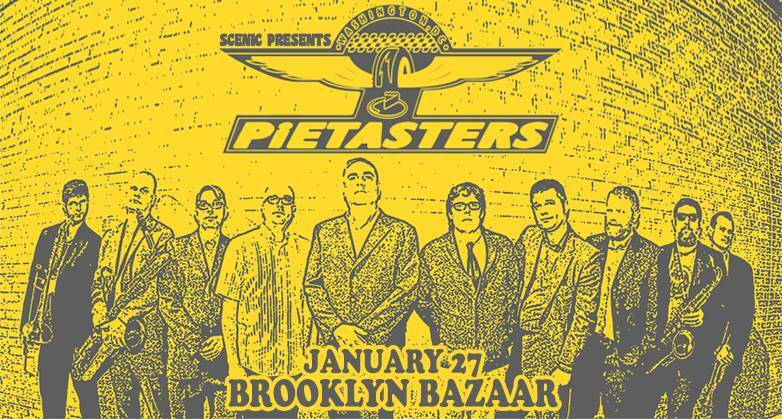 We’ll be returning to Brooklyn, NY on Saturday, January 27th to perform at Brooklyn Bazaar! Also performing with us will be High School Football Heroes. You can purchase tickets via this link. Hope to see you there! New Show Announcement (VA) & New Merch!